Almost 90 per cent of Canadians have experienced muscle and/or joint pain. CANADIANS ARE NO STRANGERS TO PAIN. 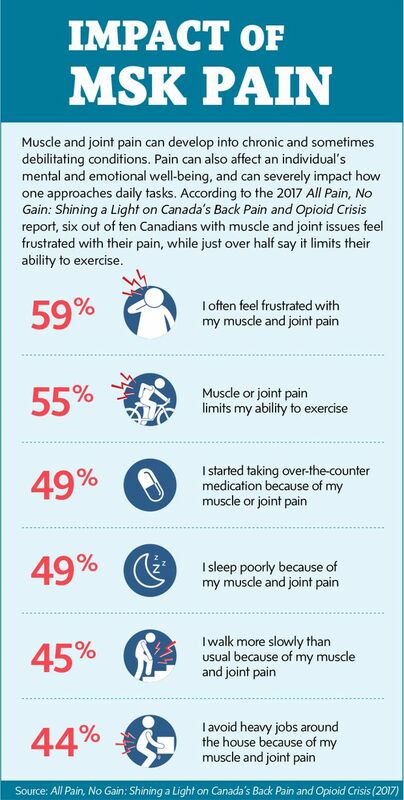 According to the Canadian Chiropractic Association (CCA) 2017 report, All Pain, No Gain: Shining a Light on Canada’s Back Pain and Opioid Crisis, almost 90 per cent of Canadians have experienced muscle and/or joint pain in the last year, the most common being back pain and headache. Pain affects the way people work, play and generally live. In fact, the World Health Organization reports lower back pain as a leading cause of disability worldwide. And a study in the Canadian Medical Association Journal found that back pain was the most common diagnosis for which emergency and family physicians prescribed opioids. That’s why more attention is being paid to muscle and joint health, and pain prevention. A person’s musculoskeletal (MSK) system includes bones, muscles, tendons, joints and ligaments, and it supports every movement a person makes. Sleeping posture is the number-one cause of muscle and joint pain, according to those surveyed in CCA’s report. Shovelling snow, picking up a child or sitting at a desk for hours at a time can also have a severe impact on one’s spine, muscle and nervous system. And with an aging population, the number of conditions is expected to increase significantly. By 2031, the number of Canadians suffering from these conditions will increase from 11 to 15 million. 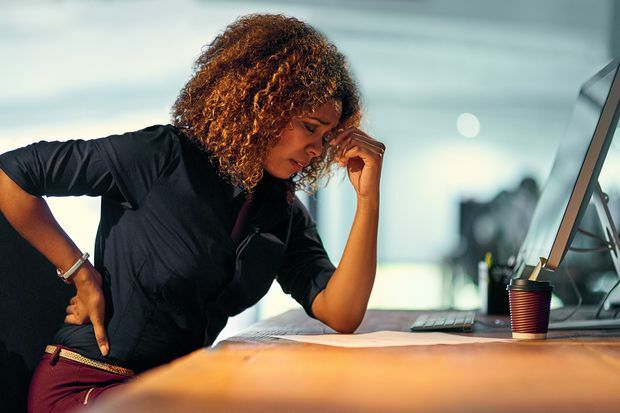 Muscle and joint pain often stems from physical trauma, repetitive strain or overuse, and frequently impacts the head, neck, shoulders, back or pelvis. Most people will experience some form of muscle and joint pain in their lifetime — think strained muscles from moving boxes or overdoing it at the gym. While not all of this discomfort is bad, ensuring proper technique when doing strenuous or repetitive activities may prevent disorders and pain. Research demonstrates that many conditions can be managed through patient education, exercise and manual therapies rather than through surgery or medication. And nine in ten Canadians who have used a chiropractor to help with their muscle and joint pain believe that it improved their quality of life. The word “chiropractic” is derived from “chiro,” meaning “hand,” and the Greek word “praktikos,” meaning “practical,” reflecting the hands-on, non-invasive approach of modern practitioners. Canada’s chiropractors play a key role in helping Canadians better manage their muscle and joint pain through non-invasive treatments that support the body’s spine, muscle and nervous system. 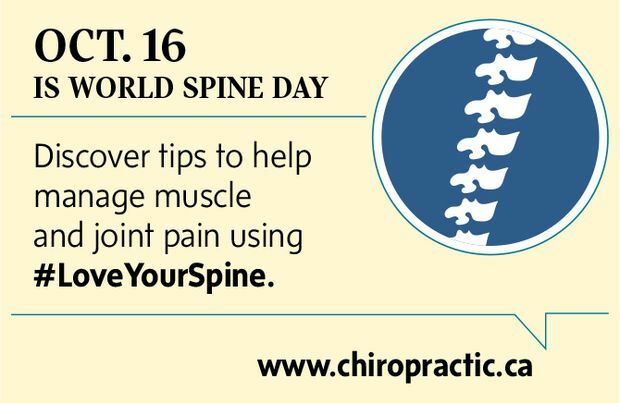 With clinical tools and specialized training, chiropractors are uniquely positioned to offer treatment through active care and preventive strategies, like patient education and exercises. CHIROPRACTIC CARE IS AVAILABLE UNDER MANY EXTENDED HEALTH BENEFITS PROGRAMS. TALK TO YOUR EMPLOYER FOR DETAILS OF YOUR COVERAGE.